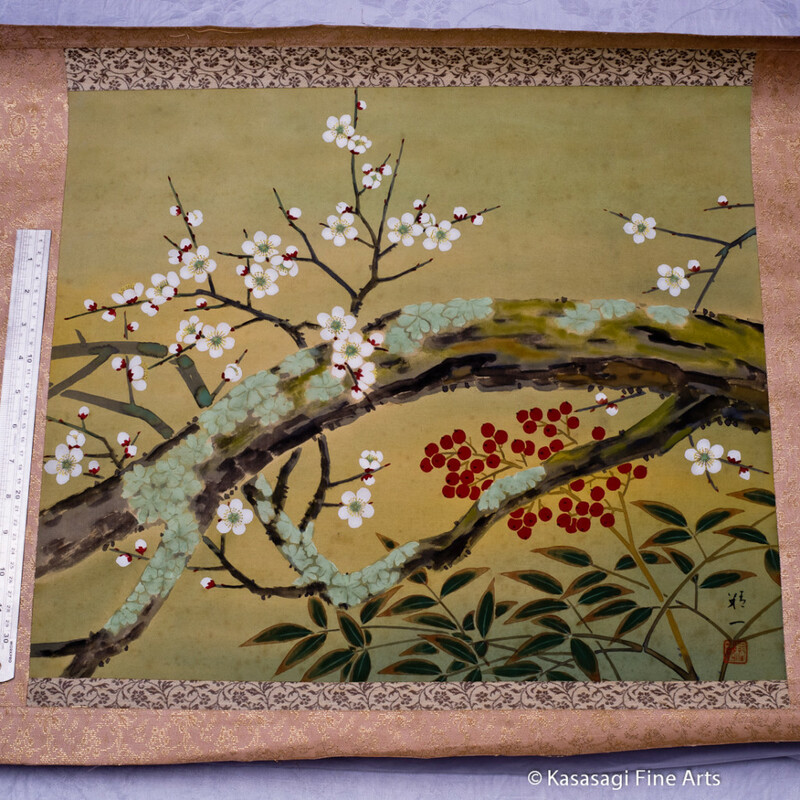 Kasasagi Fine Arts has just launched our new website. We have made it easier to find the items of interest and also introduced some new lines. 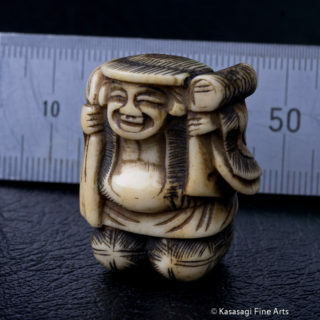 We have also released new Netsuke, Honshi and other items. 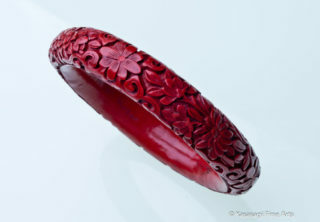 Still very dedicated to Japanese antique and vintage art and objects we have introduced unique jewellery items. 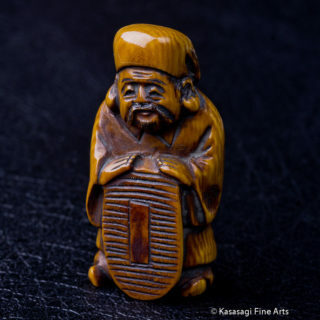 We create unique items of jewellery from antique objects such as Ojime and Netsuke or simply anything that is beautiful and deserves a second life. Shoyeido incense continues to be one of our most popular lines and we enjoy working with our established and new clients to ensure they are getting the incense they most enjoy. And you can always check out some of our range at the Armadale Antique Centre in Victoria. 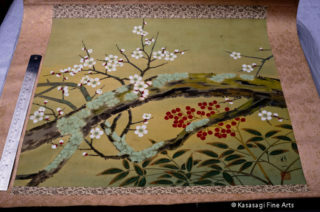 Thank you for looking at Kasasagi Fine Arts.